Silverstone uses Pure fill foam, and recycled foam crumb we never use “chunking foam”, we recycle foam from previous foam filled tires. 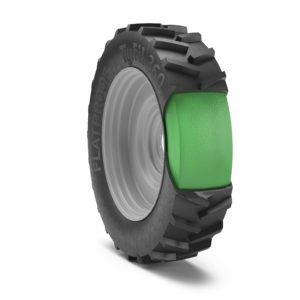 The market-leading polyurethane tire filling solution, TyrFil allows industrial equipment to operate over broken glass, nails, sharp metal and rocks without the worry of flat tires. For years, the durability of TyrFil has been proven in thousands of industrial and military applications including construction and mining applications. We can foam fill at our Omaha, Denver, Dallas, Phoenix, and Kansas City area location. 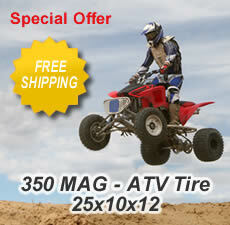 Need Tires and wheel set for foam filled skid loader tires, no problem! Contact us we can help you. We Want to know our customers we highly encourage you to call us first! Flat Proofing and Puncture Proofing it’s a technology that has only been available to commercial tire industry and viable for off-road tires, however now new materials technology promises to ultimately lead to many more applications for the product. 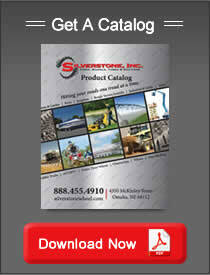 We can now offer this product in the aftermarket home/farm/personal use. 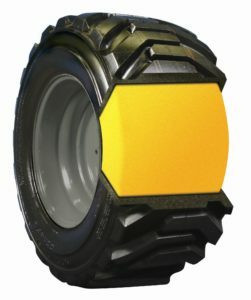 In addition to Off The Road Large industrial tires, Tireliner can be installed into all types of tires such as Lawn & Garden, ATV / RTV / UTV, All types of farm agriculture tires, commercial and military applications where a flat might cost you a whole lot more than time. Tireliner is a permanent, self-healing, rubber solution that is securely adhered to the inside of the tire casing. 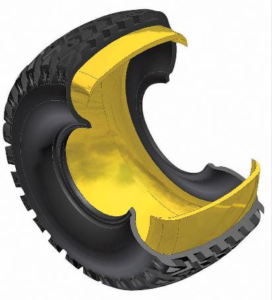 Tireliner self seals over cuts, punctures and penetrating objects, and will prevent tires from going flat if punctured or cut by objects up to ¼” in diameter. Silverstone has researched and tested Tireliner product, and developed meticulous procedures for guaranteed performance of your off-the-road tire, ATV and UTV Tires. 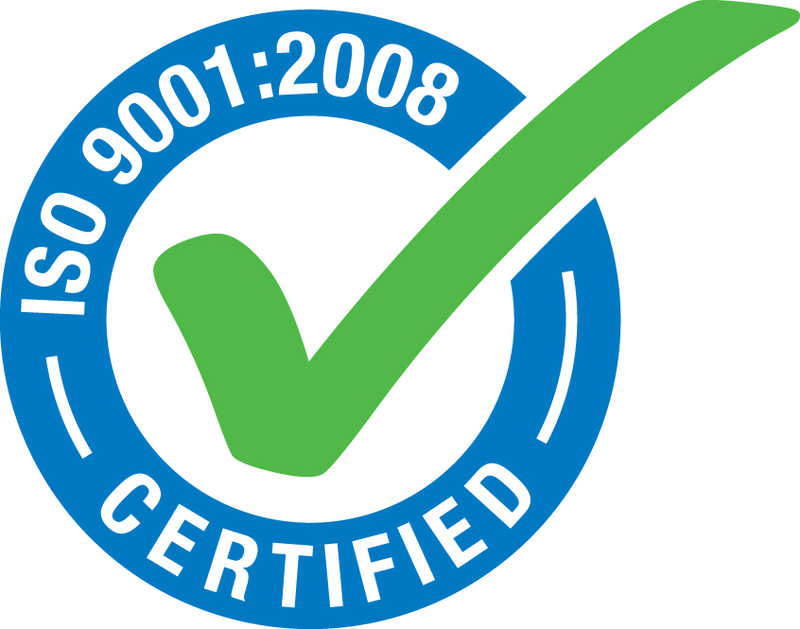 Each step in the application process takes accuracy and precision allowing the completed 99% guarantee puncture sealing system with punctures. Tire structural integrity is not affected by the addition of the liner when applied within our guidelines. Tireliner covers the tread face cross section of the tire.